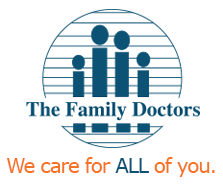 Dr. C. Scott Patton joined The Family Doctors in August 2006 upon completion of family medicine residency training. 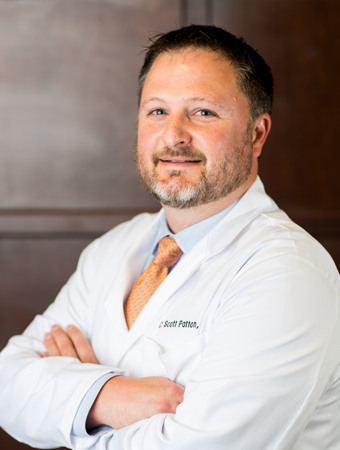 During his medical training, Dr. Patton placed special emphasis on women’s health, adolescent medicine, sports medicine and caring for the aging adult. Dr. Michael Fleming served as Dr. Patton’s medical mentor throughout his life. Dr. Patton spent many of his educational training hours at The Family Doctors working under the direction of Dr. Fleming. Dr. Patton is accepting new patients.